Cousin Dorcas is visiting today and Chip’s mother tells him he must share his toys because it’s kind and nice and fair to share. Shy Dorcas picks up one toy after the other, only to have that rascal Chip remind her that they have to share and take turns playing with his toys. 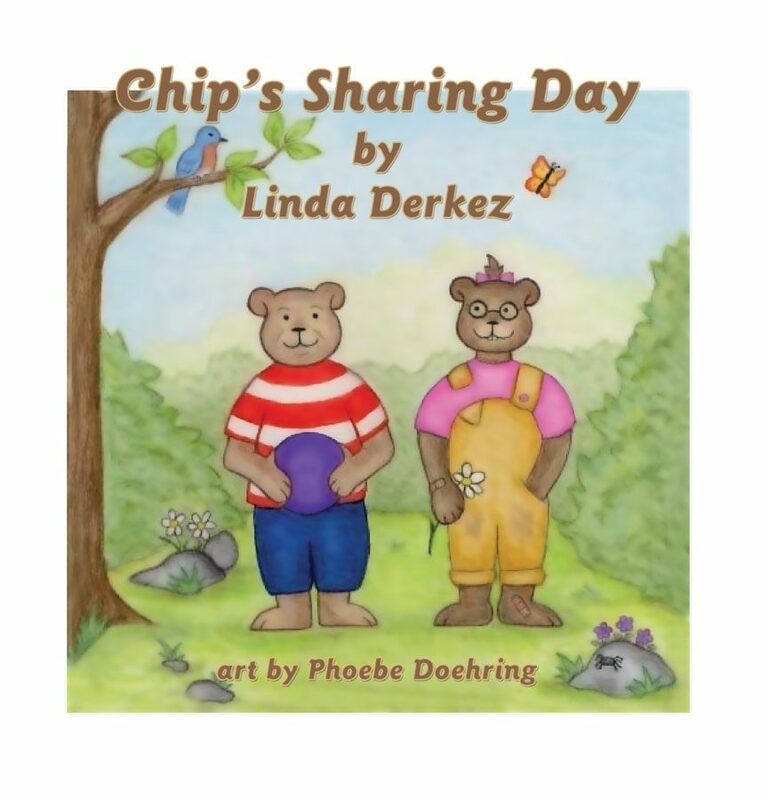 Finally, Dorcas decides to be kind and nice and fair by sharing something with Chip that he might not actually want! Chip finds himself reluctantly admiring his cousin for beating him at his own game.